Jeff Woolsey Implements Hyper-V for SMBs! While at TechDays Toronto, Richard talks to Jeff Woolsey about virtualization in the SMB space. Jeff walks through a scenario where a branch office with three servers in different roles sets up Hyper-V, uses P2V migration to virtualize the existing roles into the hardware and then repurposes the hardware to create failover and redundancy. The conversation continues into the role of Cloud and even a sneak peek of how Server 8 will make Hyper-V even more important to the equation! 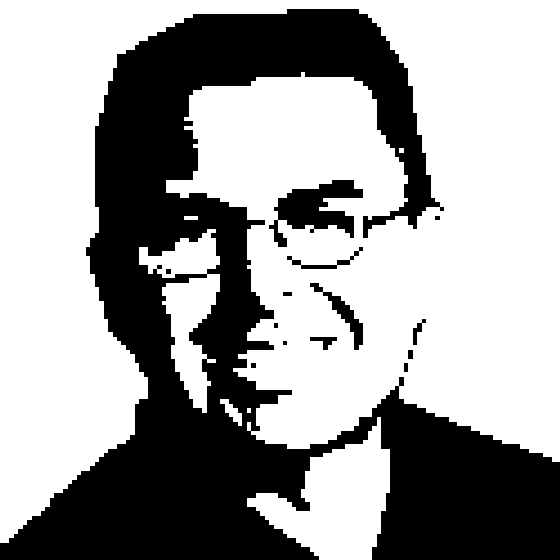 Jeff Woolsey is a Principal Program Manager Lead for Windows Virtualization in the Windows Server and Cloud Division. Jeff has over ten year's virtualization experience in the development of numerous virtualization products including Virtual PC 2004, VPC 2007, Virtual Server 2005/2005R2 and Microsoft's hypervisor-based virtualization technology, Windows Server Hyper-V. In addition, Jeff's team led the development and release of the free standalone Microsoft Hyper-V Server 2008 and the Hyper-V Server R2 products. Jeff's team is also active in the industry promoting interoperability and the development of the Microsoft FastTrack private cloud solutions. Jeff is a sought after virtualization expert presenting in numerous keynotes and conferences worldwide with Bill Gates, Steve Ballmer, Bob Muglia & Satya Nadella.